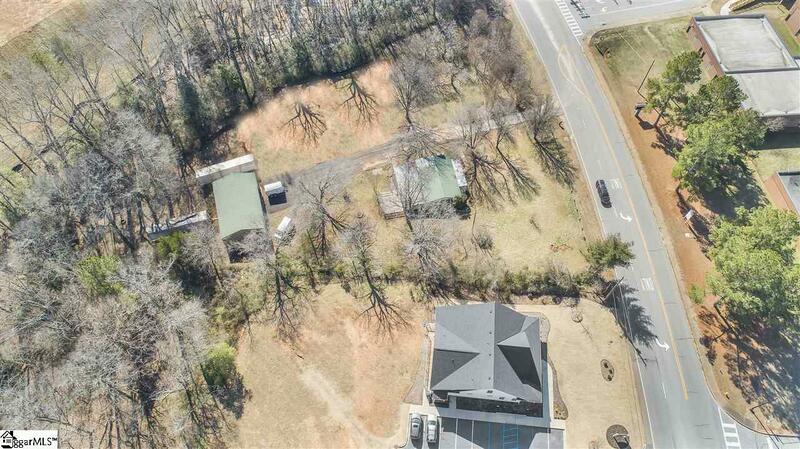 2.22 Acre Commercial Office/Retail Site or Home Site in the Core of Powdersville. Directly across from Powdersville Middle School. 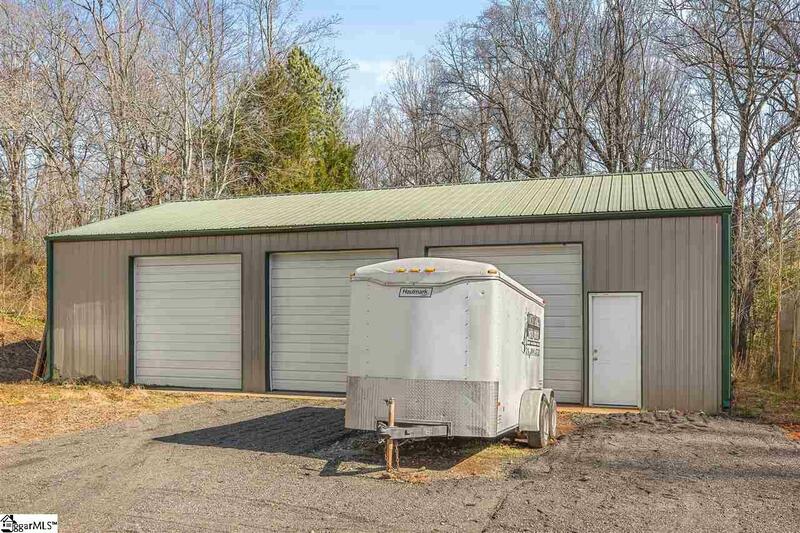 Here is a home that could support a home business/Office and includes a 50X30 Warehouse. 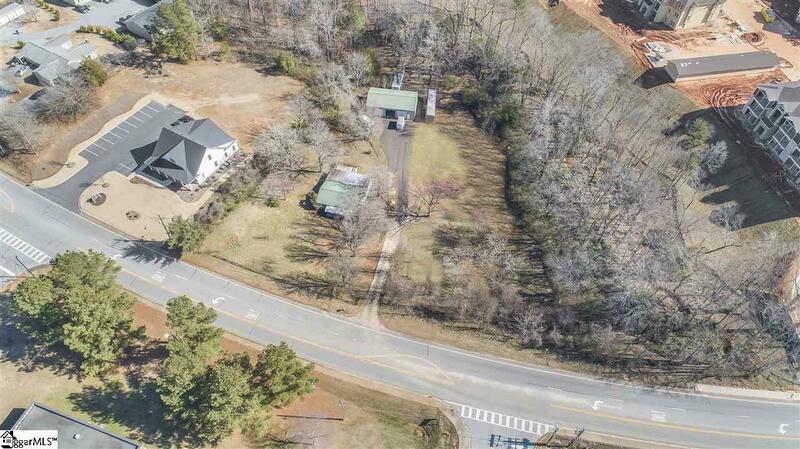 The property is adjacent to 3 schools (Powdersville Elementary, Middle & High). 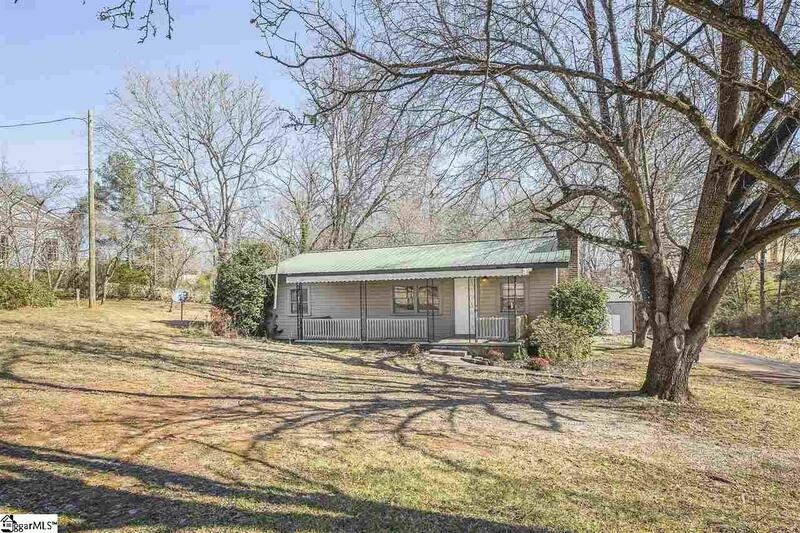 The property is Unzoned, but can be used as Residential or Commercial property. Home is NOT set up for FHA financing and has separate tax ID number, but is very livable with 3 bedrooms, 2 baths, kitchen and family room. (Owner has recently rented for $875 month) The separate 1,500 sf warehouse has a wind range of possibilities. Start your own business or use it for rental. The possibilities are endless; auto service, business services, commercial, offices, professional service, warehouse, wholesale, beauty salon and so many more options. The property has commercial property on both sides and is surrounded by commercial properties. Per Anderson County Development Standards, the property site is Unzoned, but can be zoned Commercial or Residential. Hood Road runs parallel to Hwy 153 which are both have heavy traffic and heavy customer populated areas. Listing provided courtesy of Debbie Riddle of Re/Max Results.